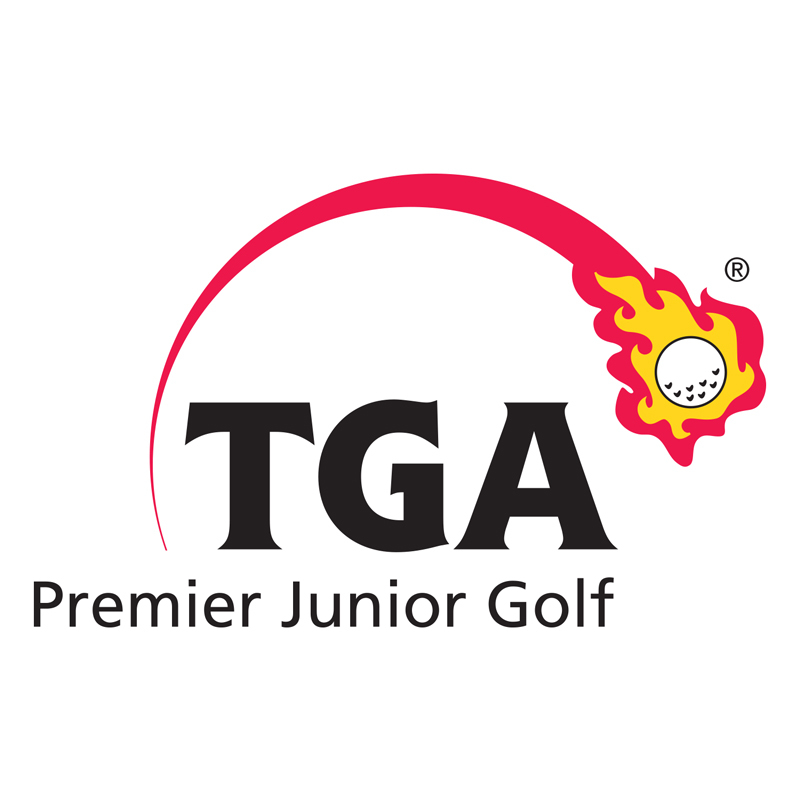 TGA Enrichment Programs are designed to allow kids to have fun in a safe environment learning and discovering the game of golf. Each new session reviews the fundamentals of the golf swing while introducing new swing mechanics. We also go deeper into the rules and etiquette as everyone progresses through our 5- Level Program from Yellow Level all the way up to Black! Returning students get additional instruction using same class drills. Please see dates below.